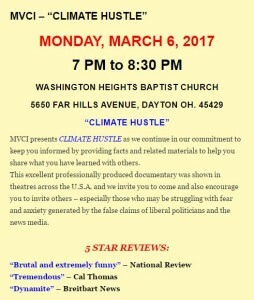 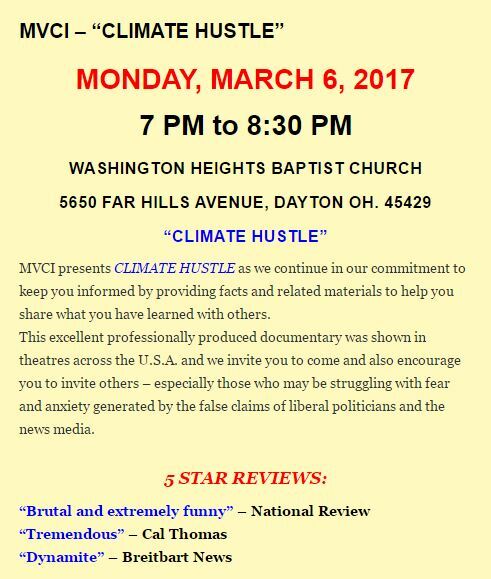 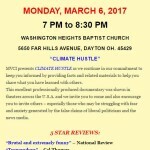 MVCI To Show Powerful Movie “Climate Hustle” Monday March 6, 2017! Liberty is lost when taken for granted! 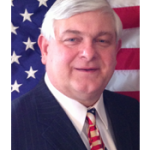 What does taking your liberty for granted really mean?